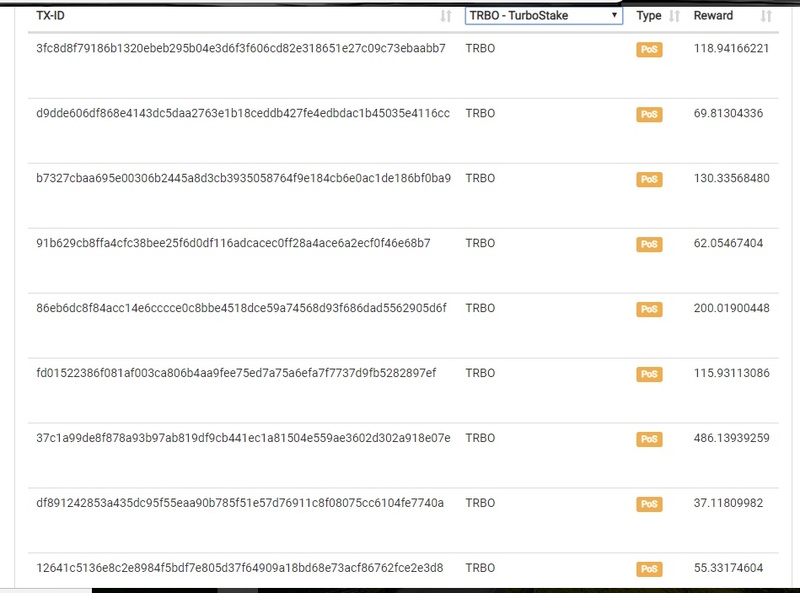 Stake coins online for free with Stakecube.net, review. Stakecube is an online faucet with staking features. Sign up, and verify your account. After verifying, you can use the faucets (they contain no ads at all!) or deposit coins to start staking. Their wallets are up 24/7 which means you always receive staking rewards. Various coins such as Reddcoin can be staked this way. You can claim every 24 Hours. 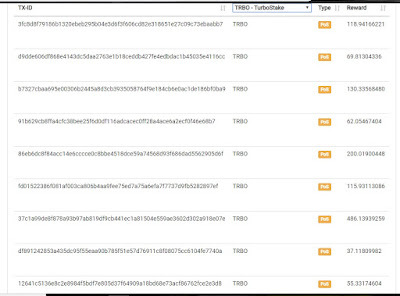 See below for an example of my staking rewards and for how many time it takes for you to get rewarded..
Stakecube is an excellent way to earn some extra cryptocurrency and to get free staking coins! If you need a place to buy or sell the coins listed on Stakecube take a loot at Cryptopia. Most coins listed will be on that exchange, they have pretty low trading fees and you can trade with low amounts of btc/doge/ltc. How does the site make money? They dont do this for free? They have a 2% fee on all staking rewards. 1% goes to the free lottery and airdrops for all members. The 2% is also used for the transaction fees, so withdrawing is totally free. How do you get the free coins to stake? Simply go to the faucet on the site, and click claim. You need to make a wallet on the site first for every coin. You dont have to download anything for that. Simply go to your dashboard, and click on the coins. Whenever you click on a coin they automatically make a wallet for you that you can use in the future. After that go back to the faucets and click on "claim". When you claim they deposit the coins in your account and it will be staked directly, no effort required on your part. How can I withdraw my free coins? And can I sell them for Bitcoin? Yes you can do both! Make sure you are trading on the exchange they list in the coins information. Go to the withdrawal page, pick the coin you want to withdraw and submit the form. Most coins are listed on Cryptopia. Also read our guide on free cryptocurrency welfare! Very good post. I am a huge fan of these cryptocurrencies and hope to join soon. Amazing Post, I was honestly trying to find a good crypto currency website and you gave a help ton to me. Thank you for these amazing recommendations and hope you have a great day. I am still not much into different crypto currencies but these looks pretty good and I earlier heard about these as well. Thanks for sharing about it and you have shared the details very well. Seems interesting, i really need a good way to get some extra cryptocurrencies. I'll definitely try it, thanks for the post, it was really helpful! This website is realy good , Im member already , you can start just with 5 Dollars to start investing in the different crypto currencies , they like a pool mining , and the bonus is there are a Faucet and Airdrop uncluded too ! Thank you for introducing this website. I just checked out the site, and it looks good. Though I don't know much about staking features and airdrops, thanks for your guide on how to work with this site, it makes me understand better how to start on the site. Thanks for sharing! This seems very interesting and a great site to join. 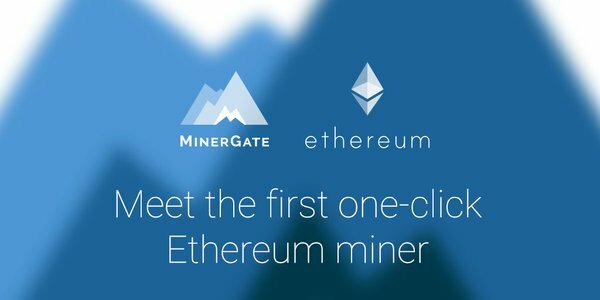 I have never really thought too much about cryptocurrency and haven't joined a site yet. I don't even have a wallet. Maybe it is time to make this and join the site. Seems like a great way to start. Very good and helpful information. Though I am new to some of these coins, I will definitely try it. I wish I can get sports betting that uses this.